← A Tale of Love and Darkness – a memoir. by Amos Oz. 2003. Harcourt. Another family rent by war. The obedient hero-worshipping son ( the author of the book ) becomes a Catholic Paulist priest essentially to fulfill the wishes of his family while the Vietnam war presses more and more on his and America’s conscience. When a minister is killed in Selma and the author is drawn into the parallel struggle of Martin Luther King for civil rights in the US, even though his father knows much about King which is not public and cannot be shared with his son. Ultimately the Paulists provide the opportunities and support for the author to break with his father who has become the head of U.S. Air Force Operations in post-war Europe. Certainly a tale full of interesting and difficult situations. An extreme version of a story which I am sure was shared by many young American men of the 60’s who worked against the US’s involvement in Vietnam. 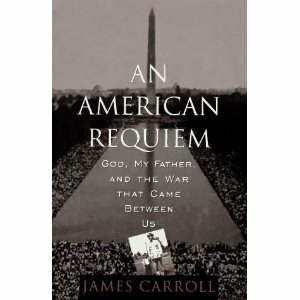 This entry was posted in Uncategorized and tagged Biography, Book reviews, Families, Martin Luther King, Religion, U.S.A., Vietnam War. Bookmark the permalink.